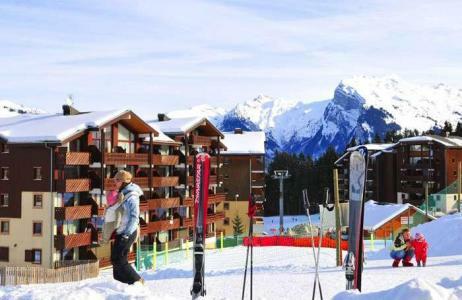 Morillon Grand Massif, Haute Savoie, Alps (at an altitude of 700m) is situated between Morzine (Portes du Soleil), Genève (Suisse) and Chamonix (Pays du Mont Blanc) and is the ideal location for winter sport and summer leisure activities. 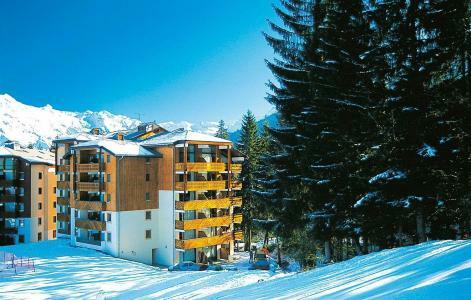 It is connected to the skiing area of Grand Massif (Morillon, Flaine, Samoens, Les Carroz, Sixt Fer à Cheval) and combines the practical skiing with the charm of small mountain villages. Activities include 265km of trails for all levels and requirements! Also motosnow, ice waterfalls, yooner... are available for an unforgettable stay! To help you get your stay to Morillon organized , book your accommodation , your skipasses and your ski equipment all together.